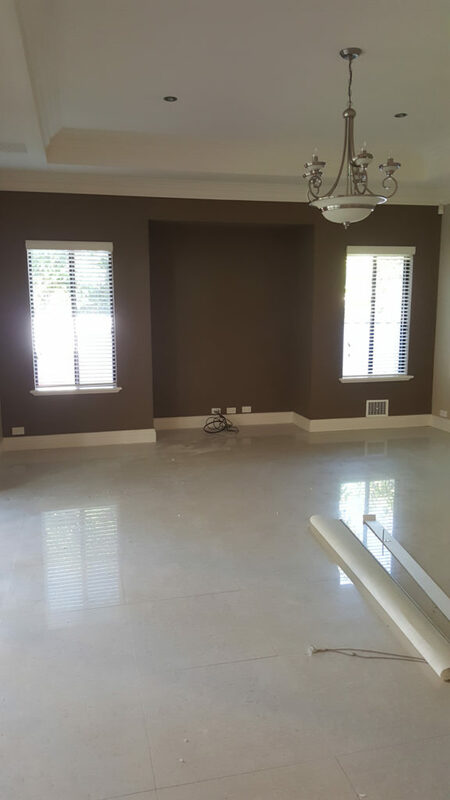 This large two storey house in dianella was in a pretty bad condition. 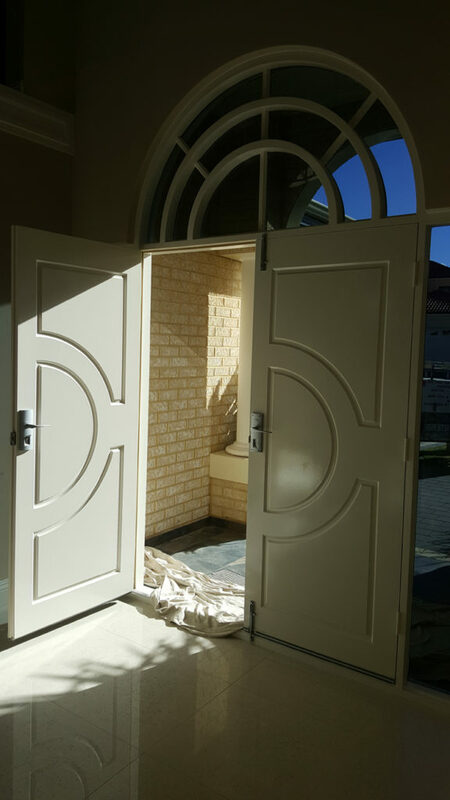 We started by filling all the walls,ceilings, doors and frames. 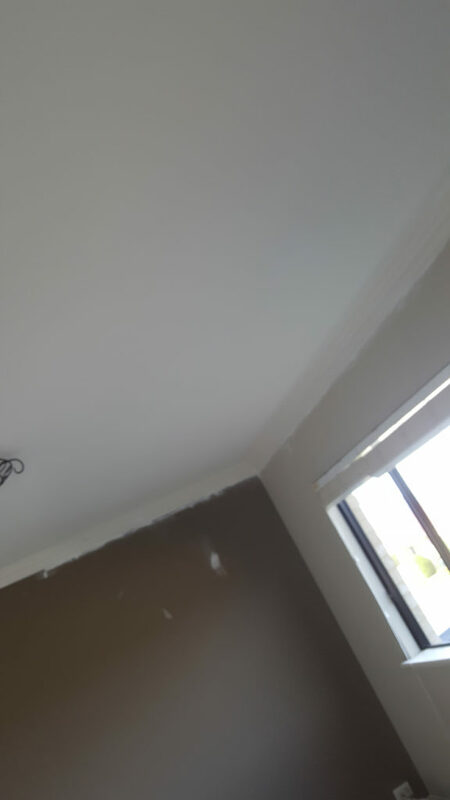 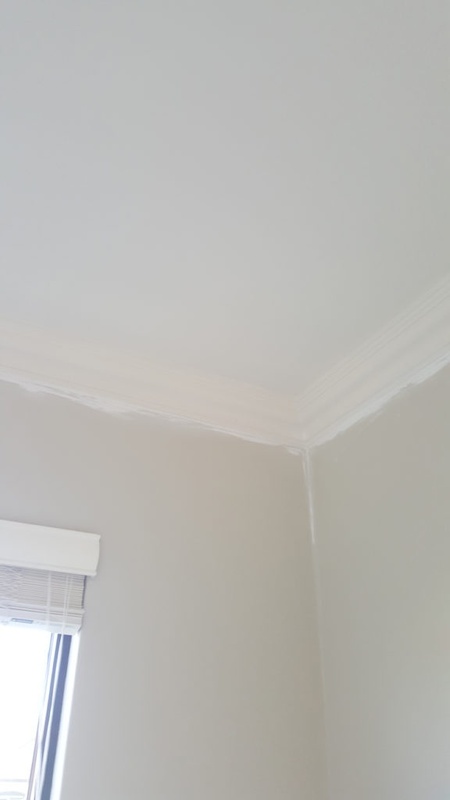 we applied two coats of ceiling white to all ceilings. 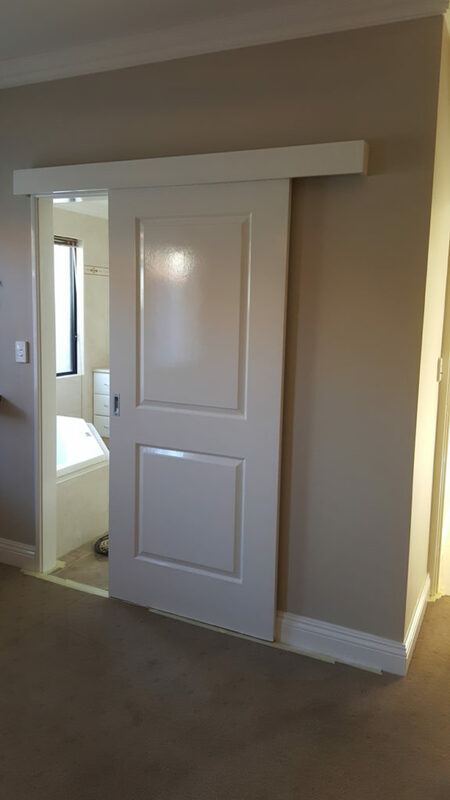 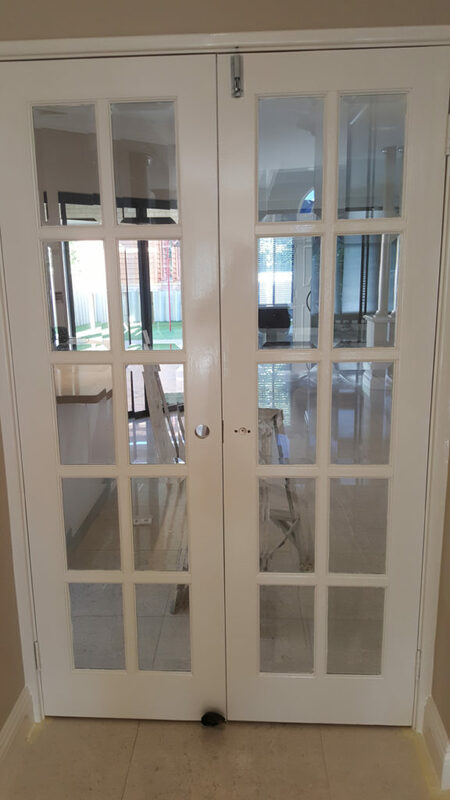 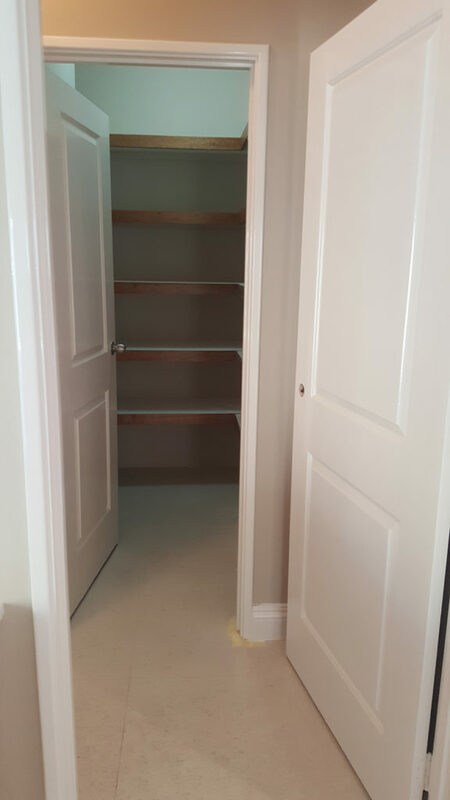 All the doors and frames were undercoated and glossed. 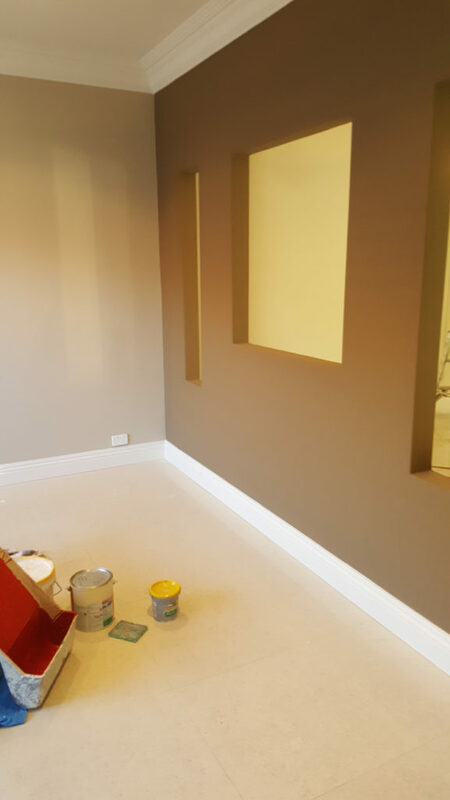 The skirting was also undercoated and glossed. 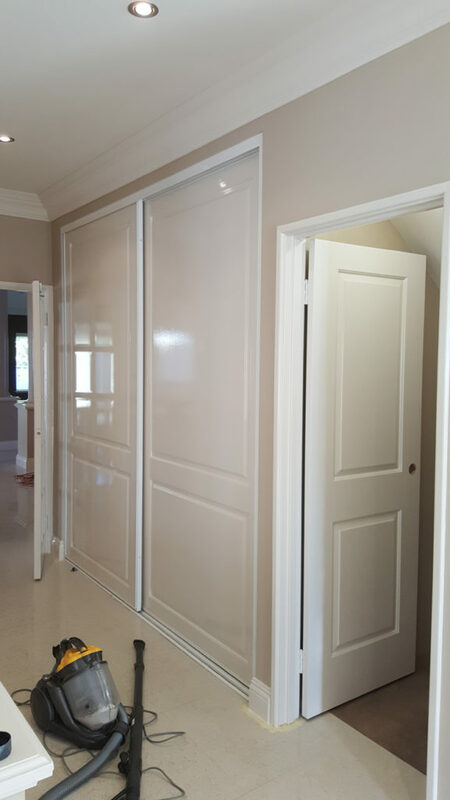 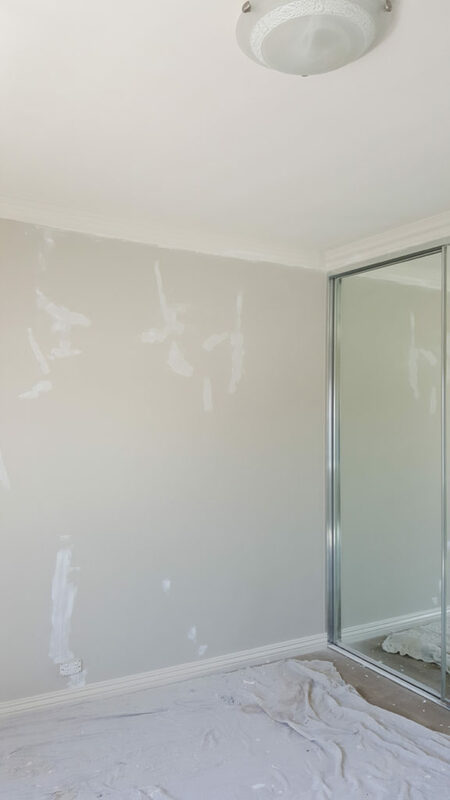 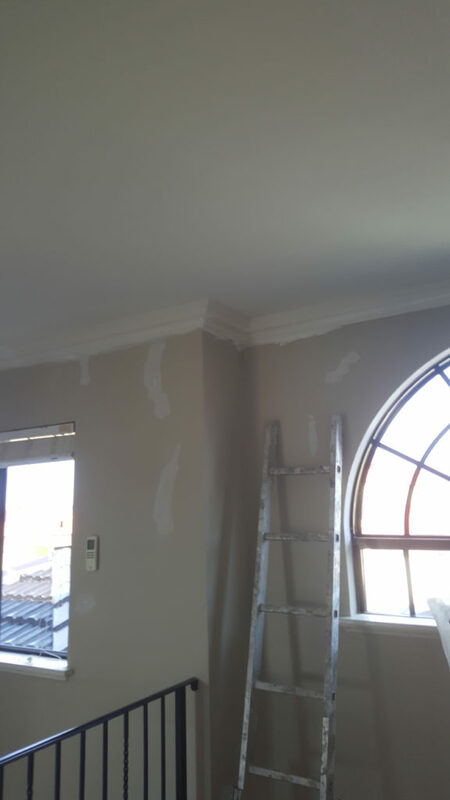 Dulux wash and wear was applied to all walls. 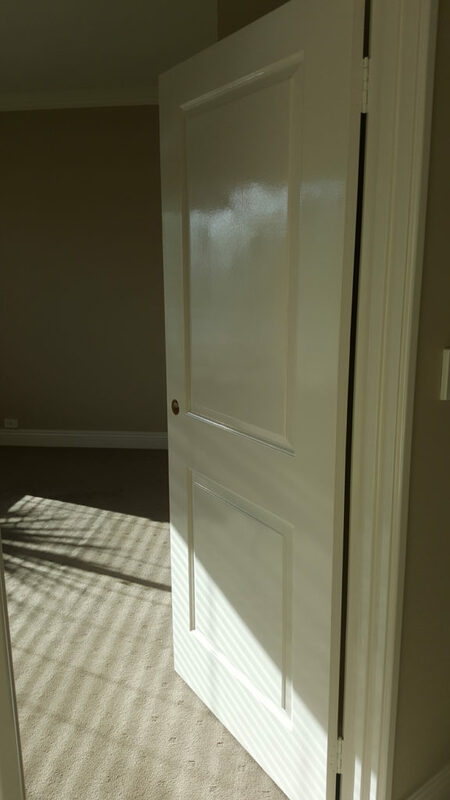 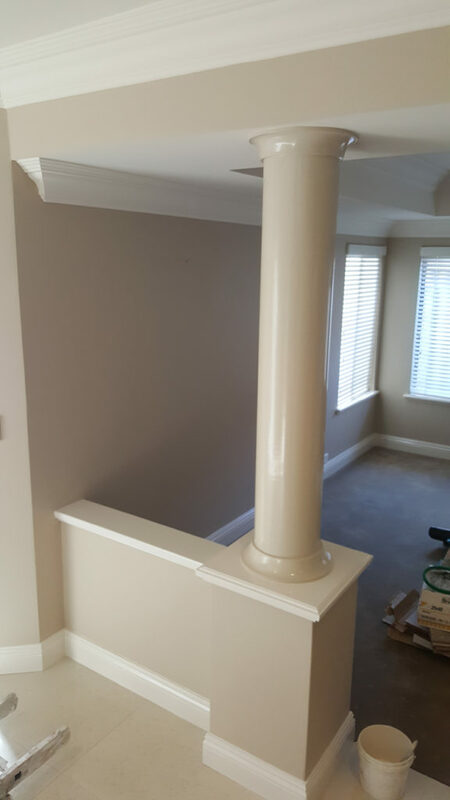 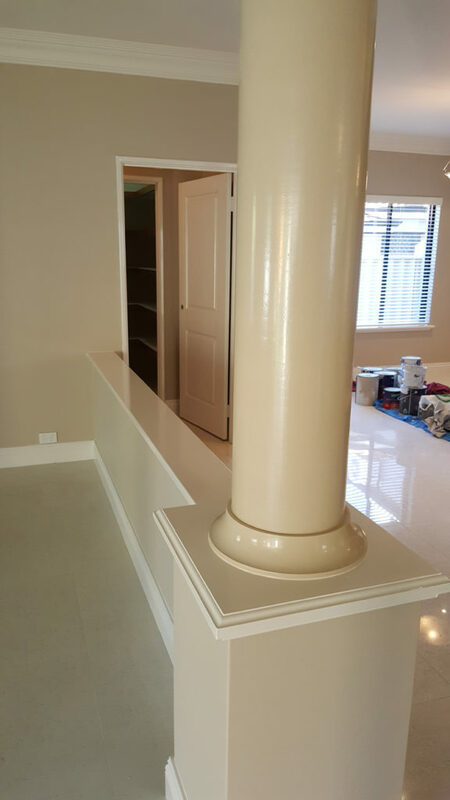 The repaint of this two storey house in Dianella came up very well. 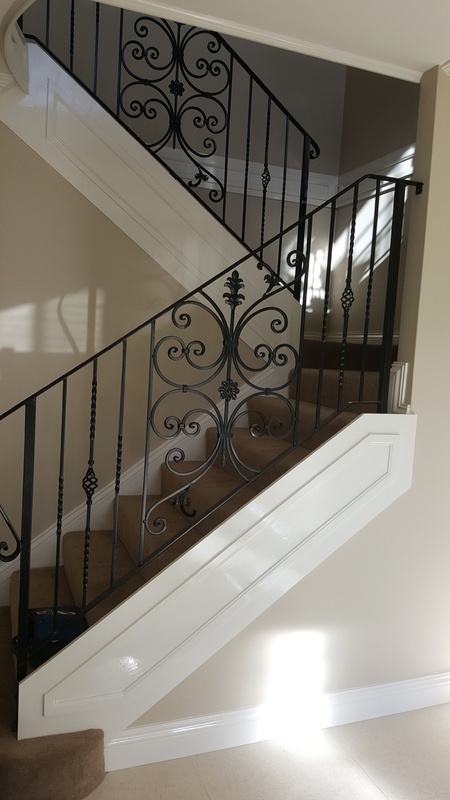 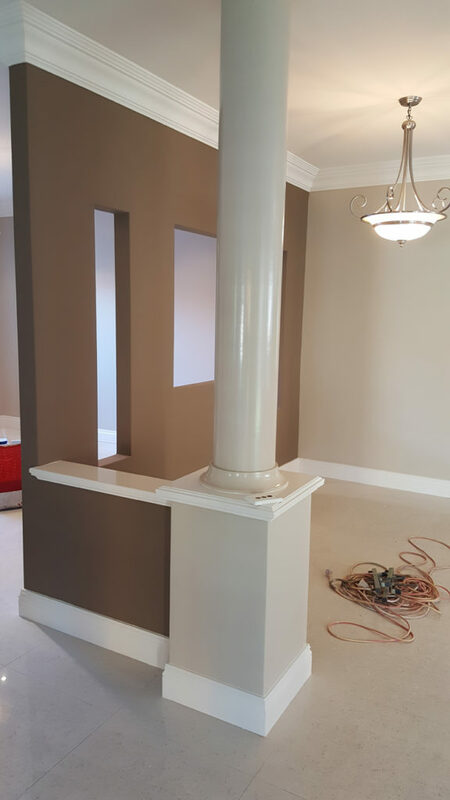 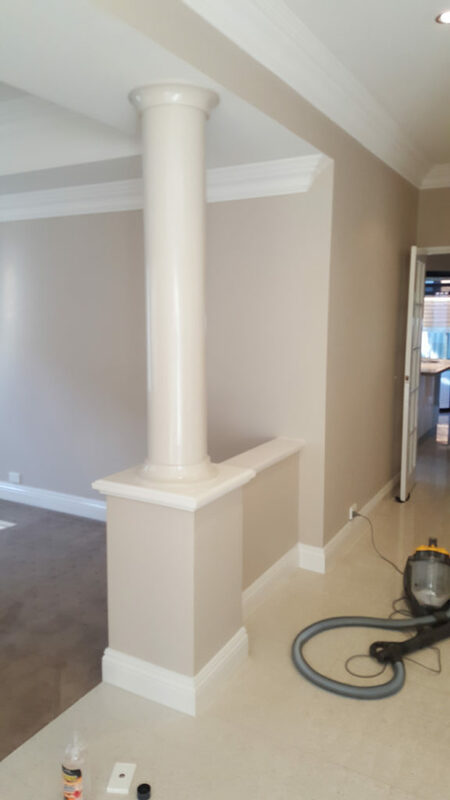 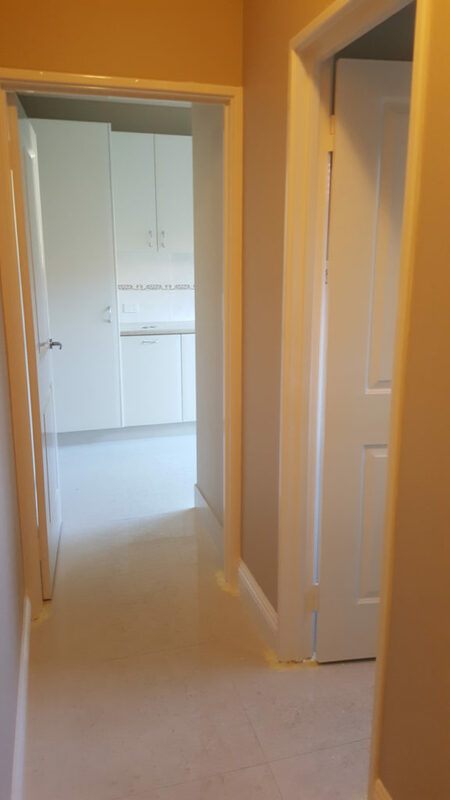 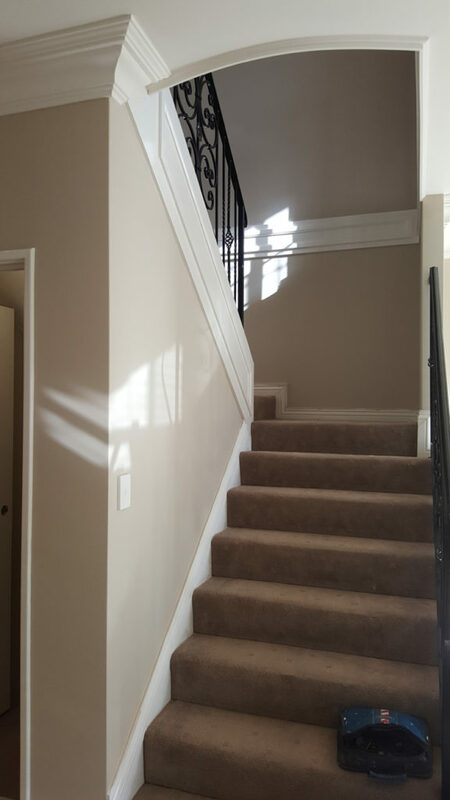 If you need your house repainting then contact us for a free quote today.